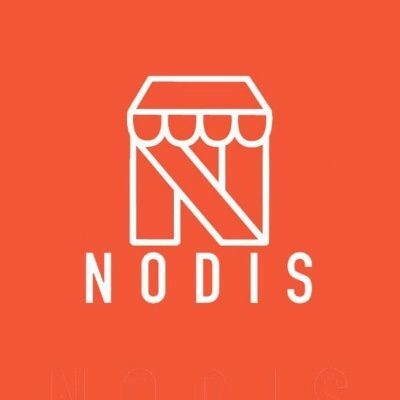 Nodis round 2 Airdrop is worth up to 14 NODIS tokens (~$ 3). 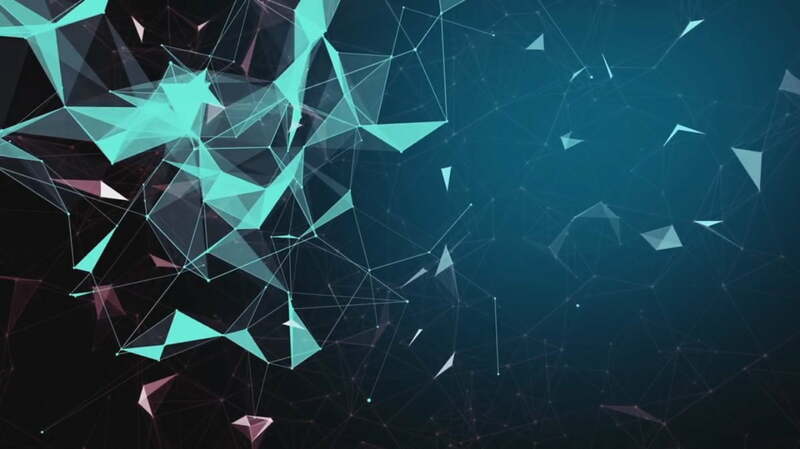 Share your referral link to earn 1 NODIStoken (~$ 0.22) for every referral. 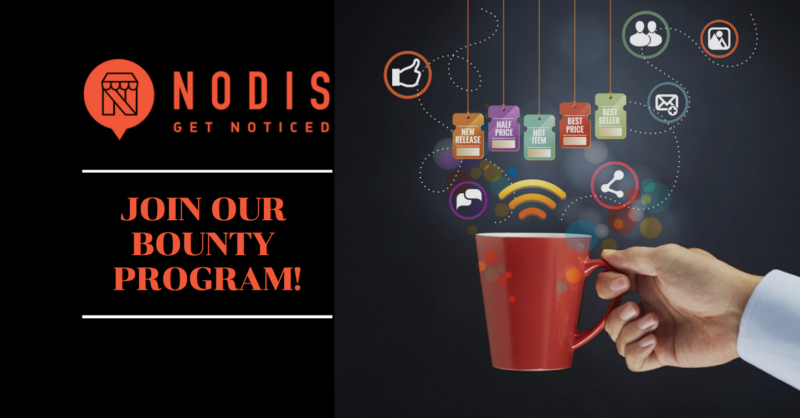 Both, the referrer and the referred will receive 1 NODIS each.